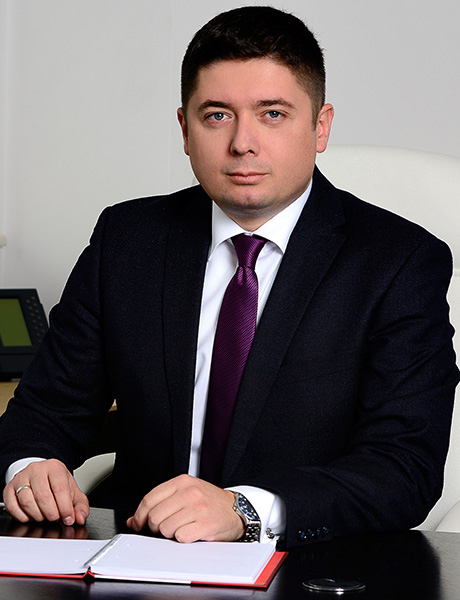 Alexander Dimitrov has over 15 years of experience in telecommunications. 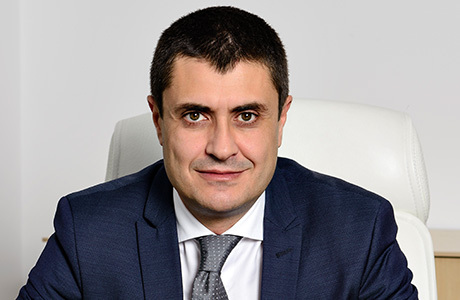 He took his current position on October 1, 2015, when he joined A1 from Vivacom, where he held the position Chief Commercial Officer since 2008. 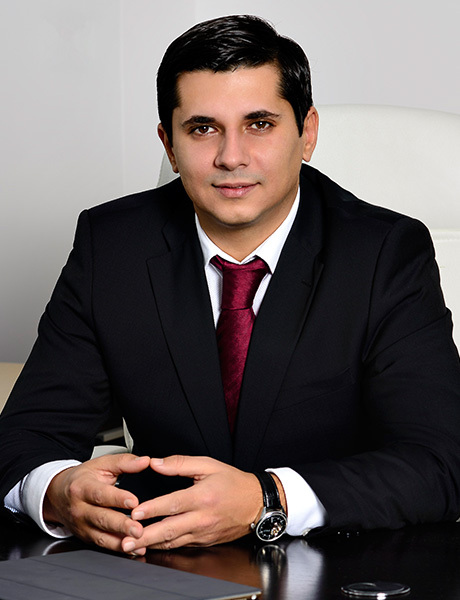 Before that he was Commercial Director (2001-2006) and CEO (2006-2008) of Germanos Telecom Bulgaria. 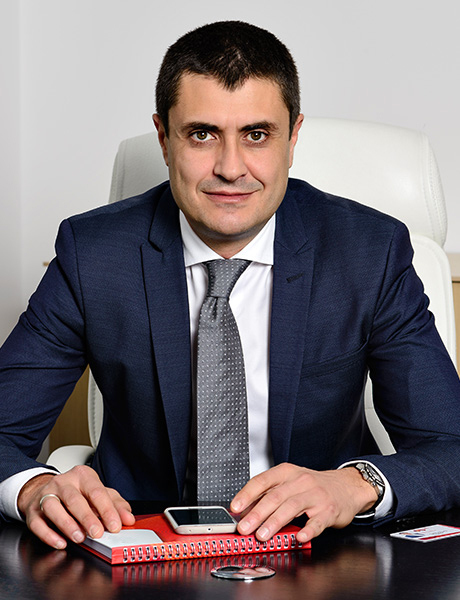 Alexander Dimitrov is a member of the Confederation of Employers and Industrialists in Bulgaria's Management Board as of March 2017. In 2018 he was awarded as Manager of the Year in the most prestigious competition for leadership achievements in the country. 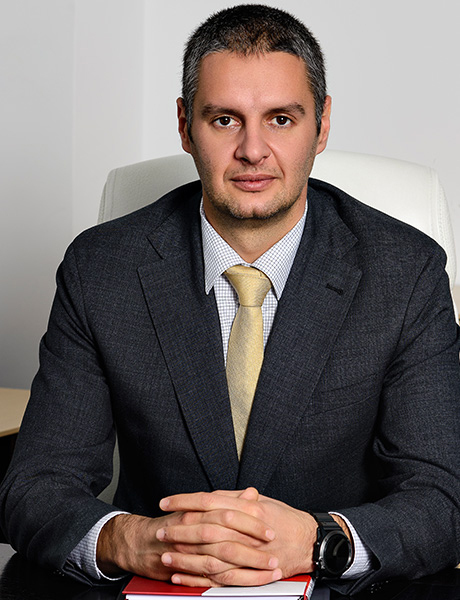 Alexander Dimitrov holds a Master’s degree in Electrical Machinery from the Technical University in Sofia and a Master’s degree in Management and Marketing from the University of National and World Economy in Sofia. 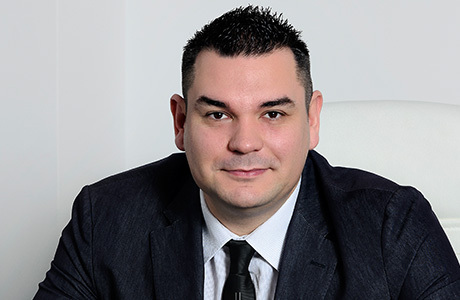 Mladen Markoski starts his career as auditor in KPMG Macedonia and in 2002 switches focus to telecommunications at T-Mobile Macedonia. In 2007 he joins the team that created Vip Operator in Macedonia (now One.vip), part of Telekom Austria Group. Later he assumed the post of Controlling Director of Croatia & Macedonia cluster in TAG. As of October 2016 he took the role of Chief Finance Officer in A1. 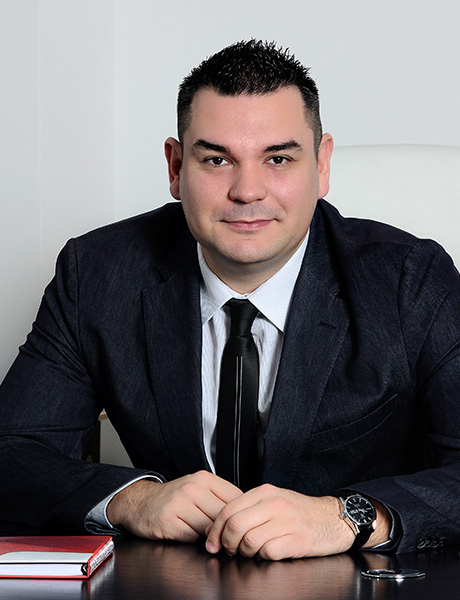 Mladen graduated from the Faculty of Economics at the University "St. St. Cyril and Methodius" in Skopje and holds a Master’s degree in Business Administration from Cotrugli Business School. Simeon Donev started his career in telecommunications 15 years ago in the stores of Germanos Telecom Bulgaria. Over the years he took various managerial positions in trade, marketing and product positioning, and from 2009 to 2015 he was Products and Services Director in Vivacom. 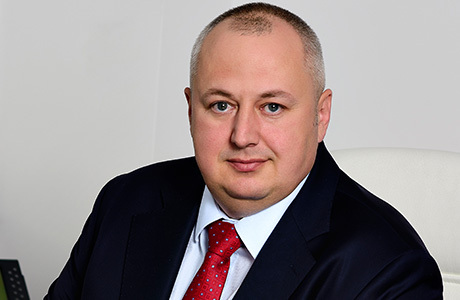 In October 2015 he took the lead of Products and Services Division in A1, and in June 2016 became Senior Marketing Director, Management Board Member and Member of the Leadership Team of the company. Simeon graduated Computer Systems and Technologies at the Technical University in Sofia. 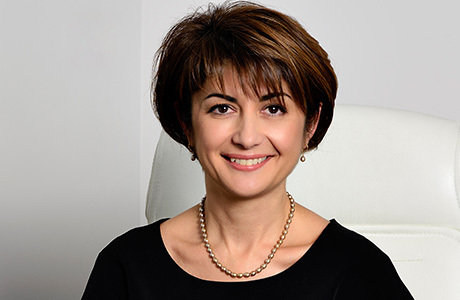 Elitsa Shopova is a manager with nearly 20 years of experience in customer service and marketing area. Over the years, she has held various expert and managerial positions related to products and services development, customer relationships management and market research and analysis. From 2008 to 2015 she was Customer Service Director in Vivacom. On March 1, 2016 she took the lead of A1’s Customer Service Division and as on June 1, 2016 she assumed her current position and became member of the Leadership Team of the company. Elitsa holds a Master’s degree in Marketing from the University of National and World Economy in Sofia and graduated Economy at the Institute for Foreign Students of the Rhine University, Bonn. 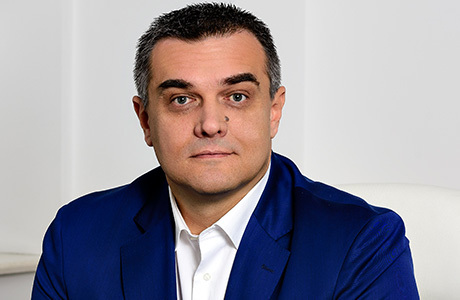 Ivan Ivanov started his career in the telecommunications sector 16 years ago as a Sales Consultant in an A1 shop, and later became a Business Consultant for corporate clients. 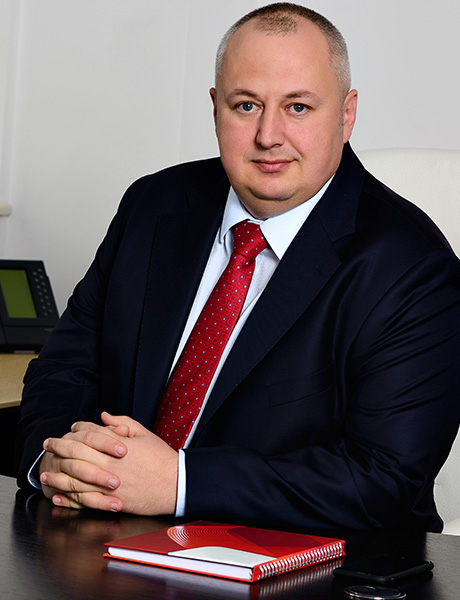 In 2004 he moved to Globul as a Key Account Manager and soon after became Head of Strategic Clients Department. From 2008 to 2010 he managed his own business, then returned to A1, where he held successively the positions Prospect Customers Manager, Senior Regional Manager and Senior Sales Manager. On June 27, 2016 he took over the role of Senior Corporate Sales Director. Ivan graduated Law at Sofia University "St. Kliment Ohridski". 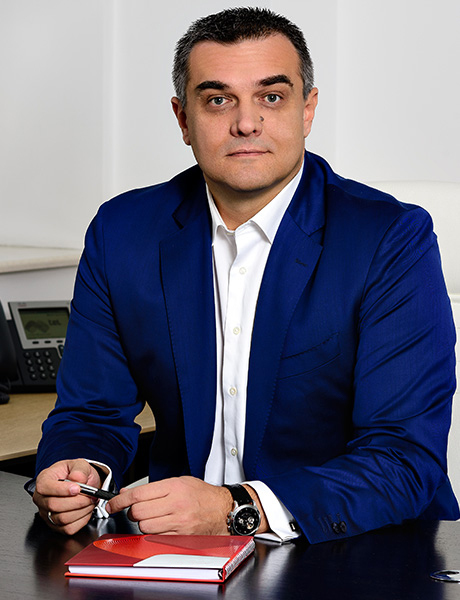 Georgi Tomov is a proven professional with over 15 years of experience in sales and telecommunications. He started his career in Germanos Telecom Bulgaria as a shop dealer and gradually passes through various managerial positions – Shop Manager, Regional and Zone Manager. Later he became Zone Manager at Vivacom, and from 2011 to 2015 he was Direct Sales Director in the company. In September 2015 he joined A1’s team as Residential Customers Director and in June 2016 he became Senior Director Residential Sales and member of the Leadership Team. Georgi has a degree in Communication Engineering and Technology from the Technical University in Sofia and a specialization in Human Resources Management from the University of National and World Economy. 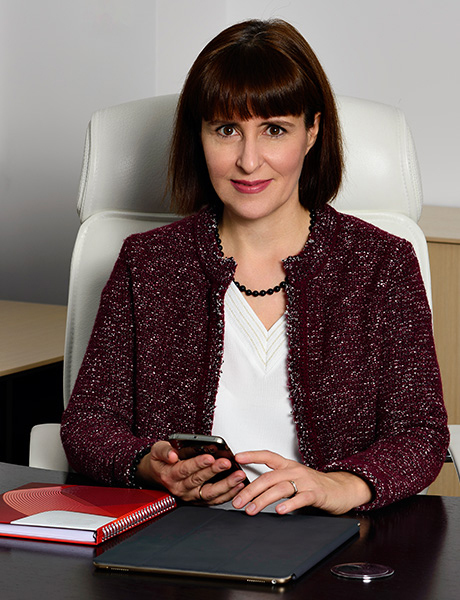 Miglena Ouzounova-Tsekova has more than 15 years of experience in human resources management. She started her career in the banking sector, working on an international project with ABN AMRO Bank, and later - in the Human Resources Division at "Biochim Bank". In 2002 she joined the HR team of A1 as Head of Selection and Recruitment. 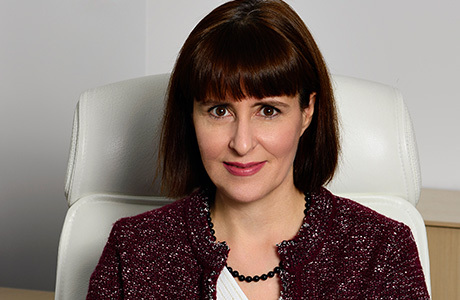 In 2007 she took the role of Human Resources Director and since June 2016 became Senior Director and member of the Leadership Team of the company. Miglena has a Master’s degree in English philology from Sofia University "St. Kliment Ohridski ", she specialized in Mass Communications and holds an MBA degree from Erasmus University, the Netherlands. She is certified in Strategic HR Management by Cornell University, USA. 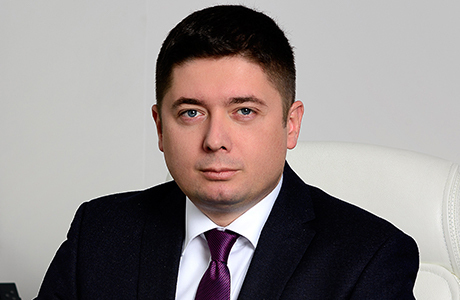 Borislav Simeonov has more than 15 years of experience in telecommunications. He started his career in A1 in 2002 as part of the Information Technology team. In the next years, he held various management positions in the area of Finance and Information Technology. In April 2016 he took over the leadership of Information Technology and Services and in October 2016 he became Senior Director and Member of the Leadership Team of A1. 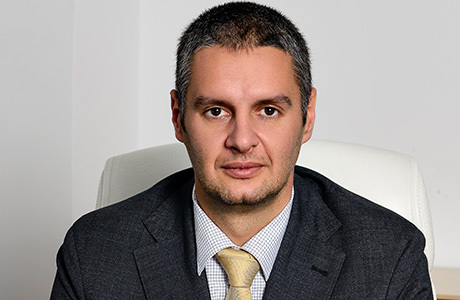 Borislav holds a Master’s degree in Business Administration from the American University in Bulgaria, as well as a Master’s degree in Chemical Engineering from the University of Chemical Technology and Metallurgy. 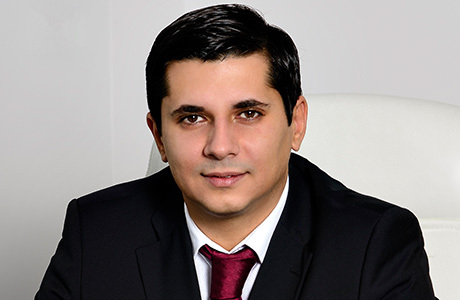 Todor Tashev started his career in A1 more than 15 years ago as an installations engineer. Over the years, he passed through several managerial positions related to the network development and maintenance. In February 2011 he assumed the post of Access and Transport Network Director and since October 2016 he is Senior Network and Services Director and member of the Leadership Team of A1.